With the boundaries between the workplace and home life continuing to blur, now more than ever people are making the most of ‘working from home’. For many, this means plenty of positives including no commuting, a lower carbon footprint, increased productivity and, often most importantly, the opportunity to enjoy personal space. As a bustling community and the first large development in Scotland to secure fibre broadband to home, Chapelton is equipped to support its residents who want to shift their work-life balance and spend more time at home. 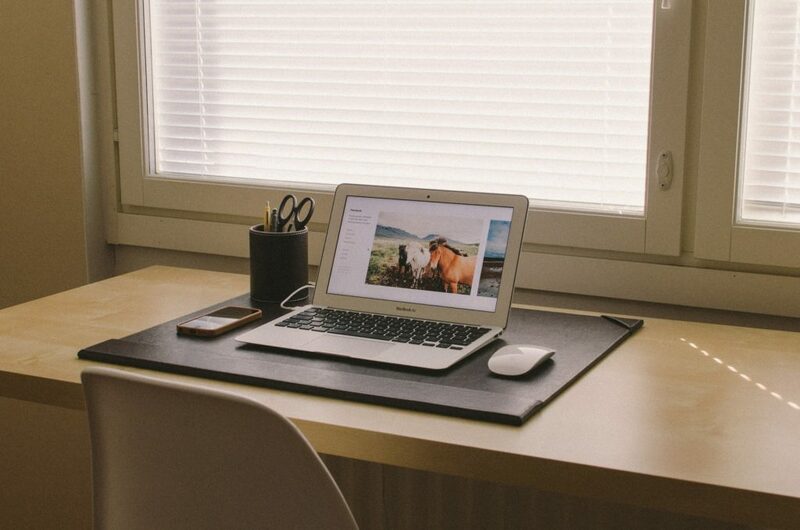 Here, we provide our top tips on how to create the perfect at home office space. 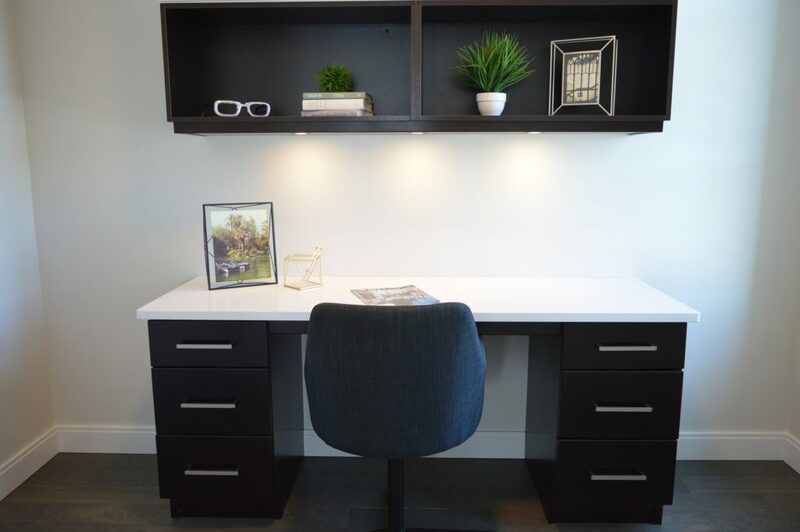 The first step in creating an ideal at home office is finding the perfect space. An office doesn’t need to be large and can be a spare room, the corner of a bedroom or living room or an unused nook. Think about where you feel comfortable but also be conscious of setting boundaries. Without a commute give consideration to establishing boundaries so that others in the house know not to interrupt you but also so that when you’re done for the day you can close the door and leave work behind. For those that don’t have an entire room dedicated to an office, it’s important to think about how to make the most of even the smallest of spaces. Console tables can function as a working place but are often smaller than traditional bulky desks, whilst wall shelves can provide storage solutions for files, books and technology. Aspects such as lighting, heat and sound can all have an impact on productivity levels. Experiment with different lighting including dimmed lamps and candles, music to set the tone and temperature. Background music, which can be as loud or a soft as you like, is proven to deliver clear work benefits including improved accuracy and an increase in productivity as well as relaxation. Nothing makes a home office look and feel more cluttered than wires hanging from desks or paperwork scattered across the room. Invest in storage solutions and cable tidies to create a minimalist environment which will not only look great but also decrease stress levels.